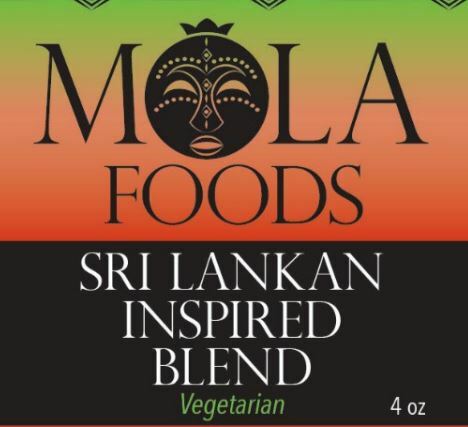 Sri Lanka is the largest exotic spice producer. Their spices are fresh and full of flavor. Good on vegetables, fish and seafood .